Harrison Boiler Robotics – We drive it like we stole it. On a dark and stormy night – no, just kidding, it probably wasn’t dark or stormy. 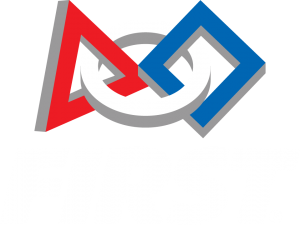 It was the spring of 2005 and a group of students decided that William Henry Harrison High School really needed its own FIRST Robotics Competition Team. 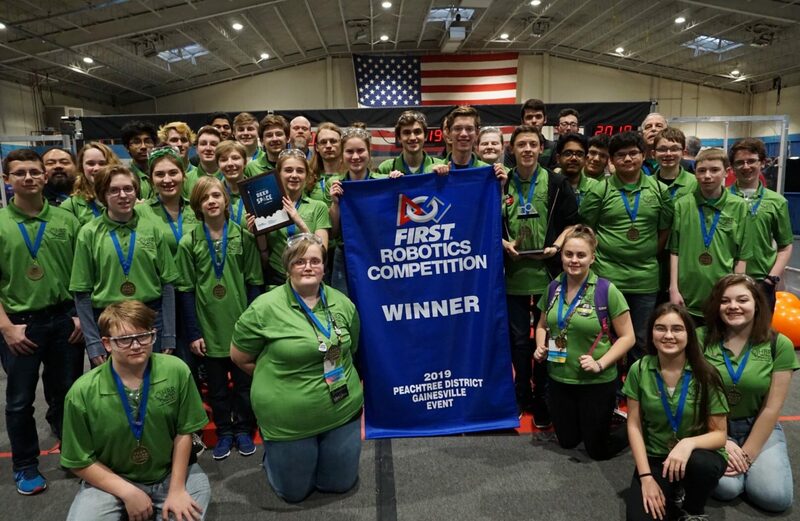 This highly-dedicated group convinced one teacher that FIRST was a worthwhile program, and voilà, FIRST Team 1747, Harrison Boiler Robotics was born and began taking the world by storm. Fourteen seasons later, not only has their number of team members increased, they’ve moved out of a closet in to their own dedicated build shop and they have been infectiously spreading inspiration everywhere they go. Not only can you find them annually carefully crafting their radical robot, they’ll gleefully shoot frisbees, much to the amazement of spectators of all ages. They have a goal of changing the world and they’re reaching it one person at a time.